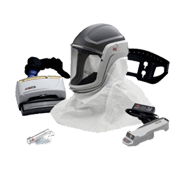 OSHA Has New Silica Safety Standards - This Is What You Need To Know! 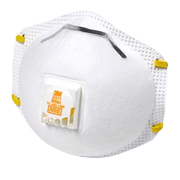 Airborne exposure to silica is what everyone is so concerned about, because it results in silicosis, kidney disease, lung cancer and chronic bronchitis. 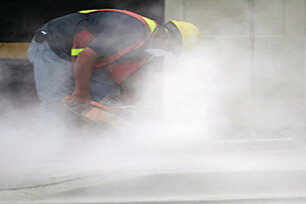 When silica dust is inhaled, the small particles land in your lungs, and they will NEVER be eradicated from your body. 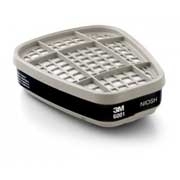 That silica dust sits in your lungs forever. Yikes! An infection site is eventually born, and along come the symptoms of coughing, fevers and shortness of breath. Honestly, no one wants to live with this, or die from it. 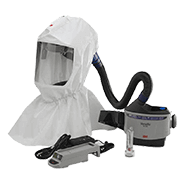 You can limit your exposure to silica through dust control methods, wetting down and vacuuming. 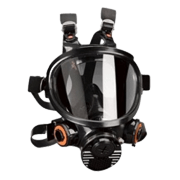 Beyond that, you need a Respirator. 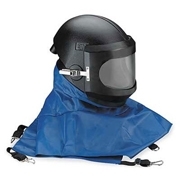 We are doing our best to help you and your co-workers stay safe! 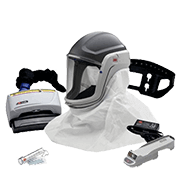 This area of Silica Safety is a good example, where an estimated 2.3 million Americans are regularly exposed to silica dust in their workplaces! 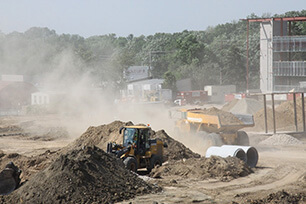 By the way, 90% of the people exposed to silica dust are in the Construction Industry. 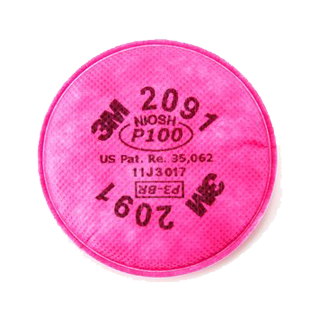 That's why there is such a big focus on Silica Safety in Construction. 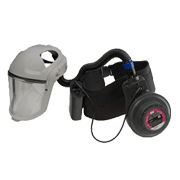 Last year (on March 25, 2016) OSHA released this new ruling on workplace exposure to respirable crystalline silica. 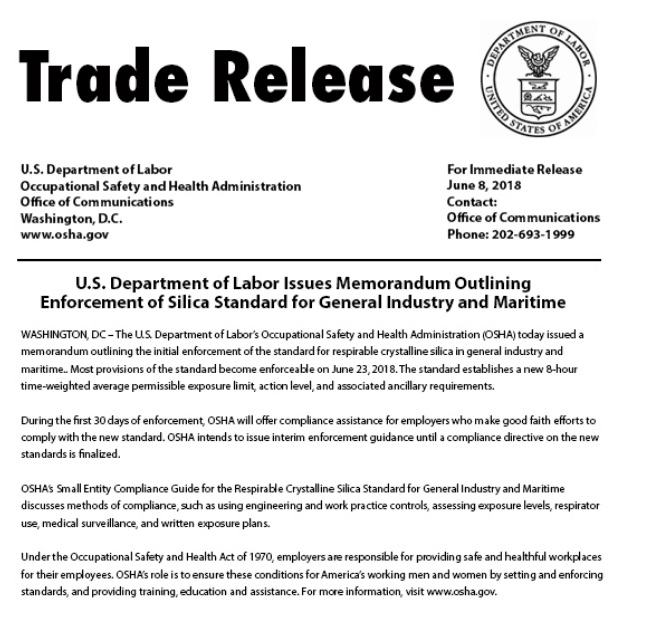 Very quickly, OSHA has called on all of us to do a number of things - see the list below. What's motivating this response is the widespread risk. 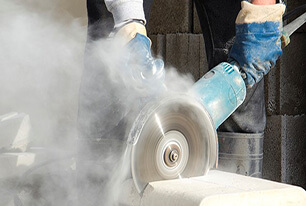 Not only is silica found in general construction, concrete, plastering and drywalling, it is also found in the industries of glass work, pottery, foundries, dental labs, fracking, railroads, abrasive blasting and more. 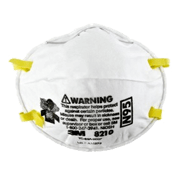 This new Silica Safety Standard is estimated to save 600 lives per year and more than $2.8 billion per year. How? 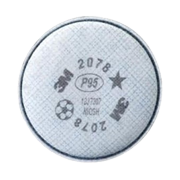 The new ruling will bring the PEL (permissible exposure limit) down from 100 μg/m³ (micrograms per cubic meter of air) to 50 μg/m³. 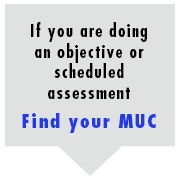 Click below to watch this comprehensive video. 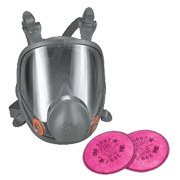 Disposable Respirators (dust masks) are a good start and inexpensive. 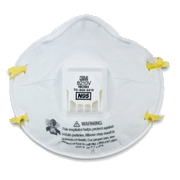 Half Face Respirators are still cost effective, and they are lightweight enough to be comfortably worn throughout the day. 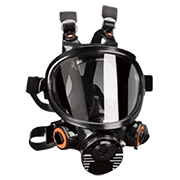 If you also need coverage for your eyes, it is time to step up to a Full Face Respirator. 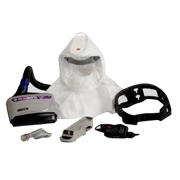 This will cost you more, but it will provide you with greater protection. 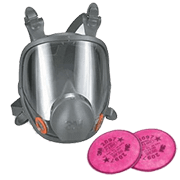 Then, with Half or Full Face Respirators you will periodically replace the Filters and Cartridges. 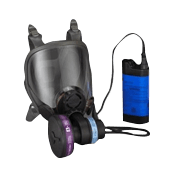 Finally, a Powered Air Purifying Respirator (PAPR) is your highest level of protection because it purifies the air and funnels that clean air through a hose into your face mask. 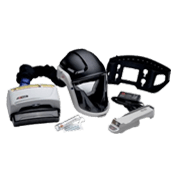 If you purchase the right products, you will find each of these to be lightweight and surprisingly comfortable. 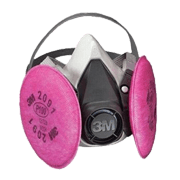 In reality, 3M is known for having the most popular and highest quality Respirators on the market. 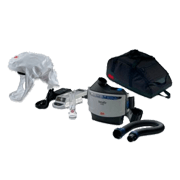 Call us anytime for more information at (800) 637-6606.